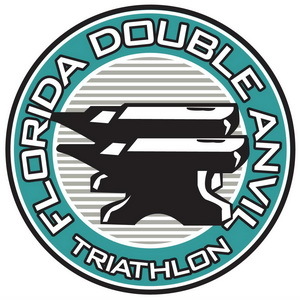 Double Ultra Triathlon in Clermont/Florida at "Lake Louisa State Park" held as continuous version (9th edition). 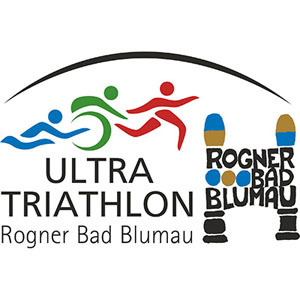 Double Ultra Triathlon in Emsdetten held as continuous version (4th edition). 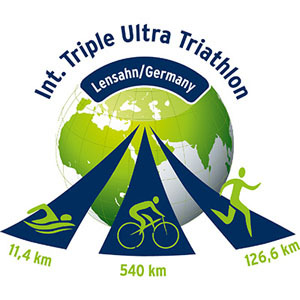 Double (12.07.-14.07., 2nd edition), Triple (12.07.-14.07., 4th edition) & Quintuple Ultra Triathlon (1st edition) in Bad Blumau all held as continuous version. 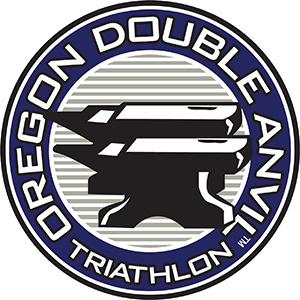 Double Ultra Triathlon in Portland/Oregon at "Henry Hagg Lake, Gaston" held as continuous version (6th edition). Quintuple (21.07. 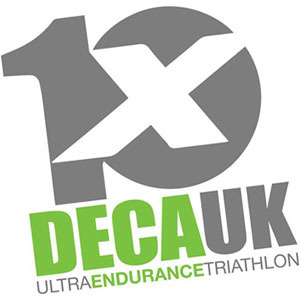 - 27.07.2019) and Deca Ultra Triathlon in York/England at "Allerthorpe Lakeland Park" held as continuous version (1st editions). 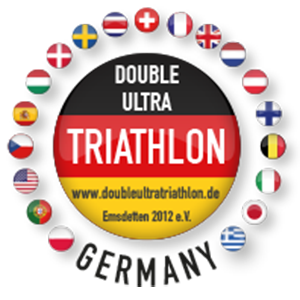 Double Deca (2nd edition), Deca (3rd edition) & Quintuple Ultra Triathlon (2nd edition) all held as day version. 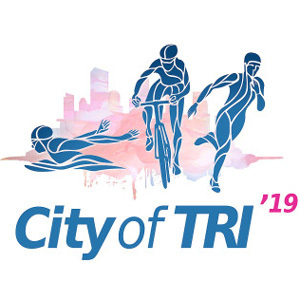 Double Ultra Triathlon (City of Tri) held as continuous version (15th edition). IUTA World Championship Race 2019! 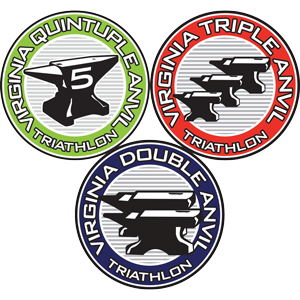 Double (22nd edition), Triple (20th edition) & Quintuple Ultra Triathlon (5th edition) in Spotsylvania/Virginia at "Lake Anna State Park" held as continuous version. 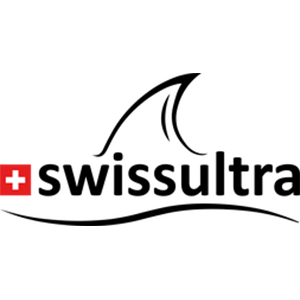 Additional there will be a Quintuple UT in per-day-format (2nd edition). 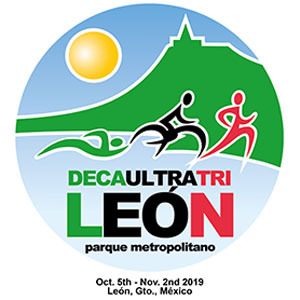 Double Deca (05.10.-02.11., 1st edition) & Deca Ultra Triathlon (06.-20.10., 2nd edition) in Leon held as continuous version.